I've got a fun box to show you all today. I needed a little fun. If you regularly read my blog, you know my family has been fighting the flu. Well, the kiddo begged me to take her to the doctor yesterday. Sadly, she's got the flu but they couldn't do anything. So, we are just waiting it out. Last night our area had a horrible storm and tornado watches. When your kid is trying to sleep and feel better a huge storm keeping them awake is the last thing you want. I swear we can't catch a break. Back to the fun...I've got the Spring Break Survival Kit to show you all. This box consists of 4 polishes, liquid tape, cuticle oil, toe separators, a glass nail file, some water slide decals, and a cute make up bag to carry it all in. Black Label Nails put the whole thing together, and boy did she get some great ladies to work with her on this! Keep reading to find out more! 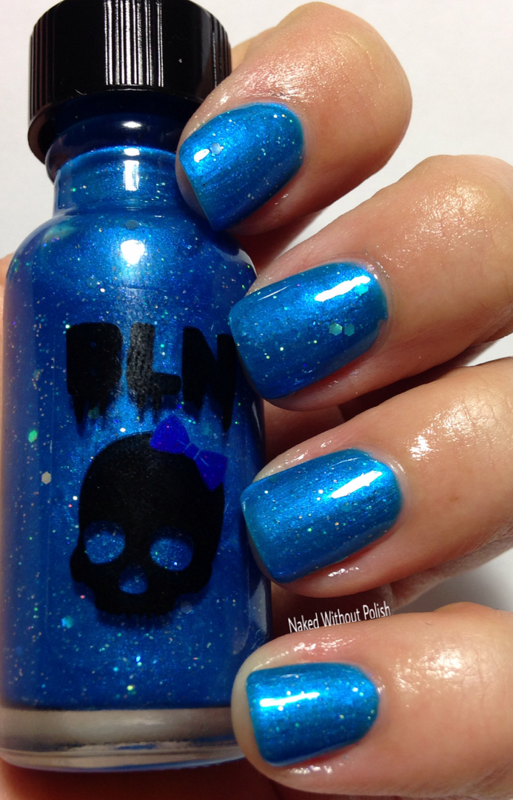 Black Label Nails created Bad Fish. 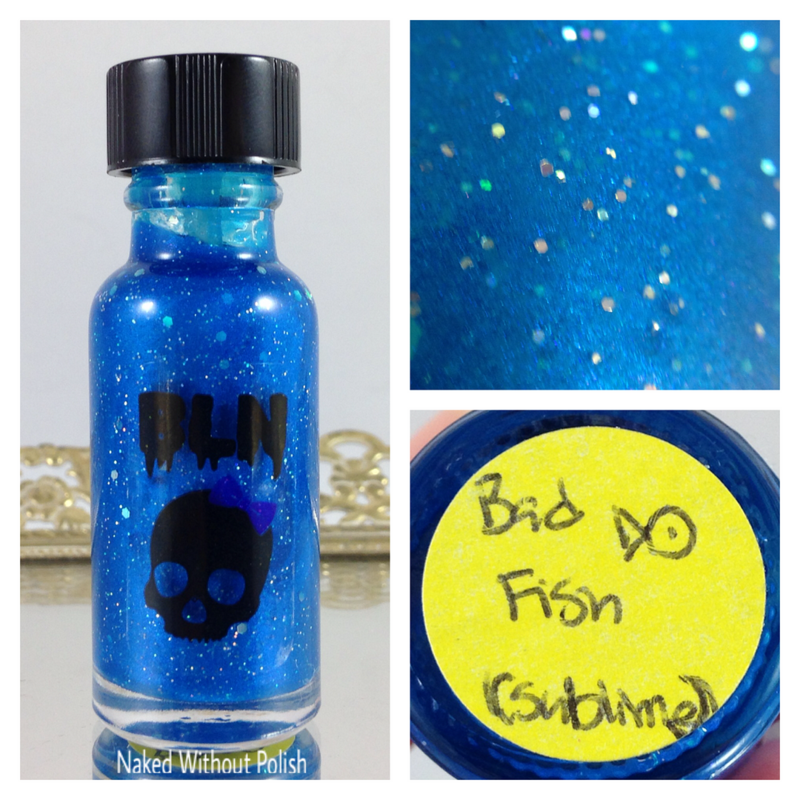 Bad Fish is described as "a bright blue fun scatter glitter holo". Shown is three coats of Bad Fish with top coat. 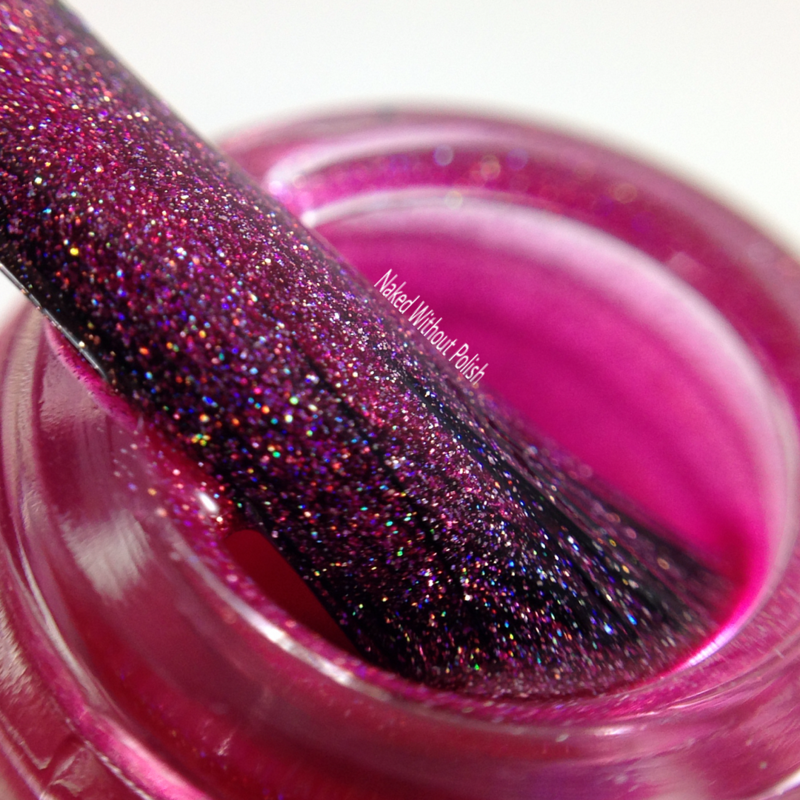 Bad Fish is a super sheer shimmery polish. 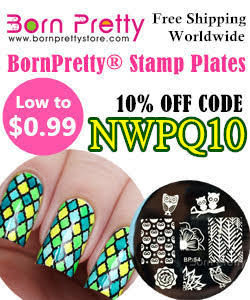 You will need at least 3 coats for full opacity. This one was thick and a bit difficult to work with for me. I have a system and I wasn't able to stick to it. I was rushed. You could easily use this as a topper over a solid blue so you didn't have to do all the coats as well. 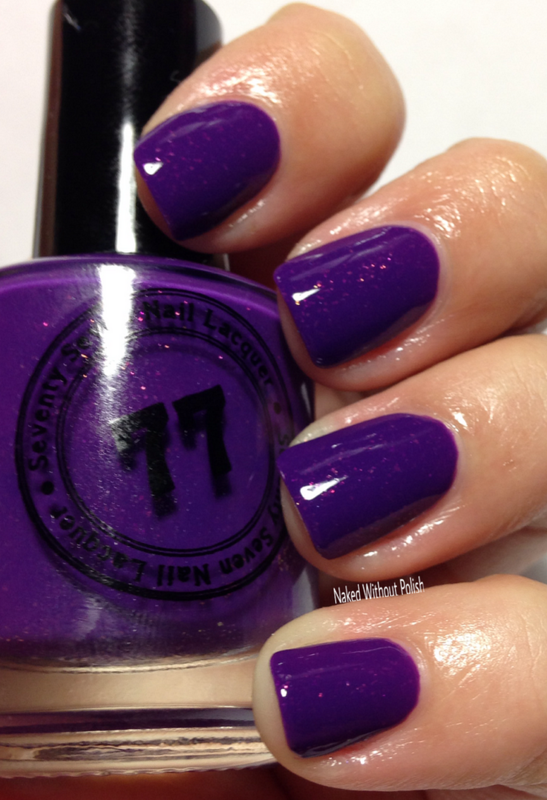 Seventy Seven Nail Lacquer created Beach Party. 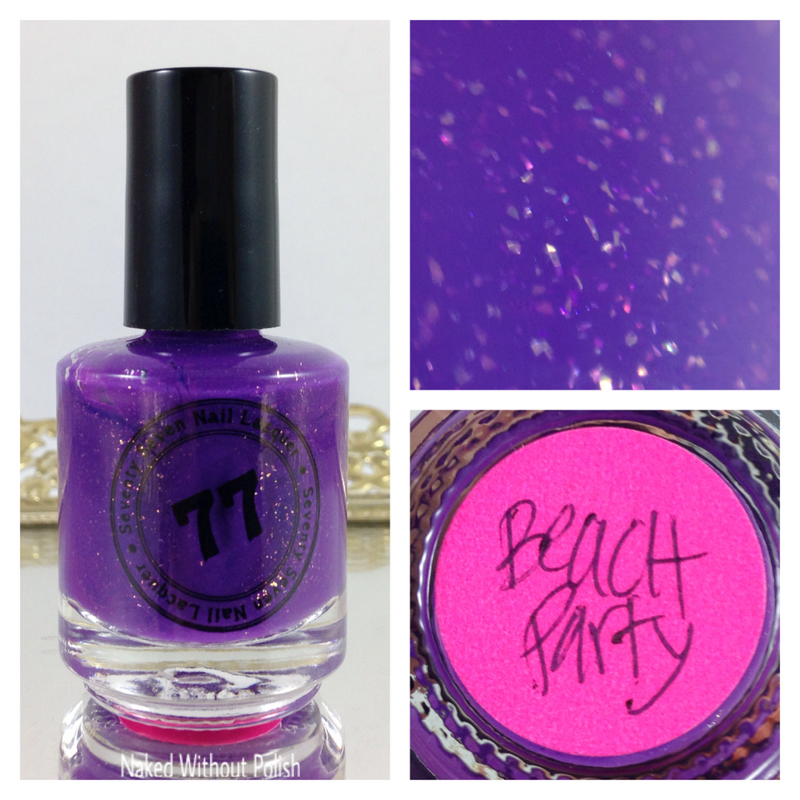 Beach Party is described as "a purple cream with pink to purple shifting flakes". 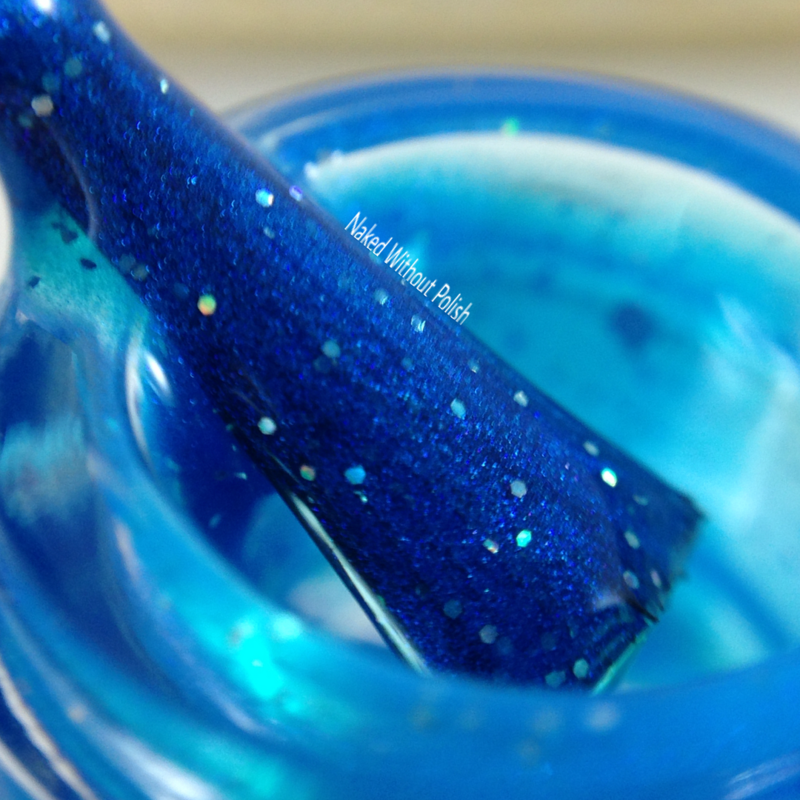 Shown is two coats of Beach Party with top coat. Beach Party was another that was a little difficult to work with. Despite that, it didn't give me any issues when it came to photographing it. The flakes seem to glow in the right light. Just make sure you let the polish acclimate back to it's original state before using it. This shade of purple is spot on perfection. 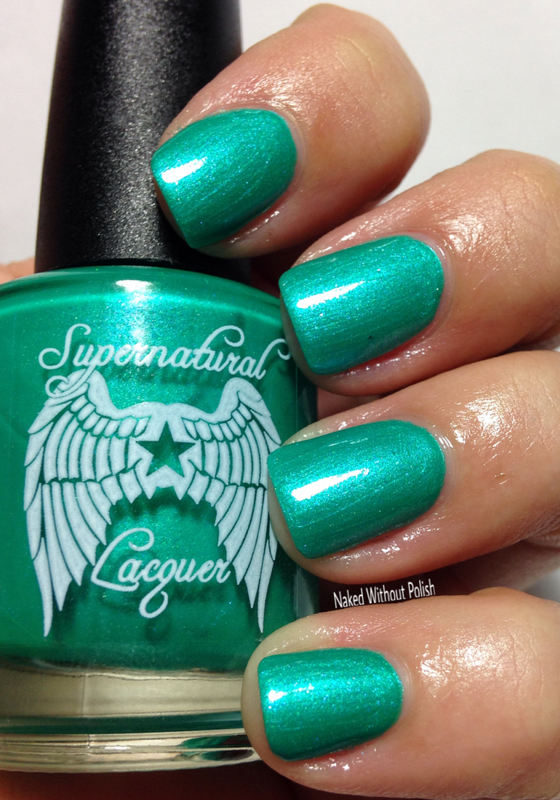 Supernatural Lacquer created Bermuda Triangle. 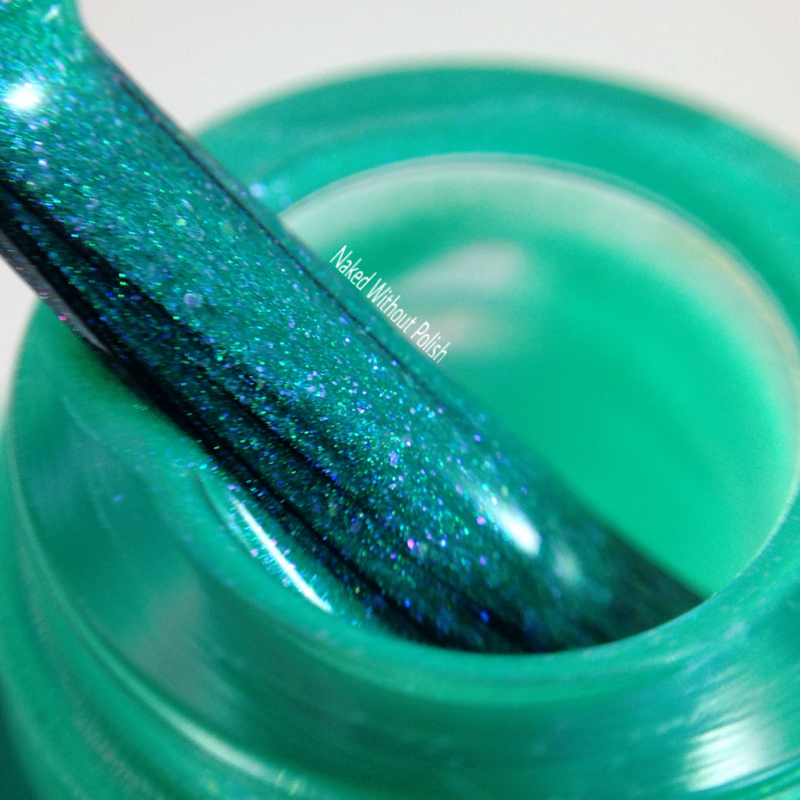 Bermuda Triangle is described as "a bright blue-green shimmer polish with pink flecks". Shown is two coats of Bermuda Triangle with top coat. Bermuda Triangle had a fantastic formula and smooth application. 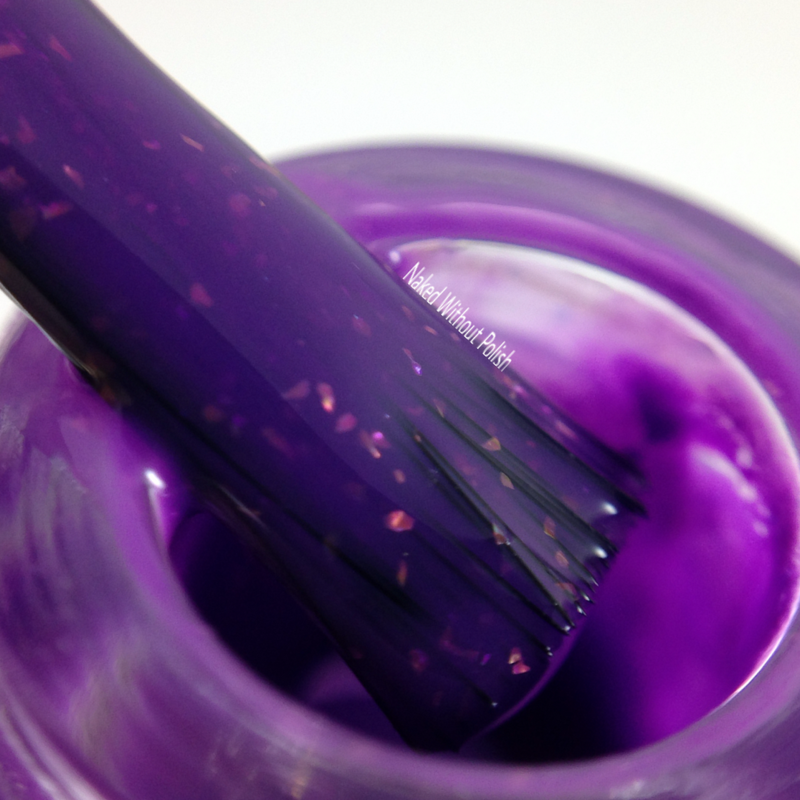 This color is absolutely incredible! 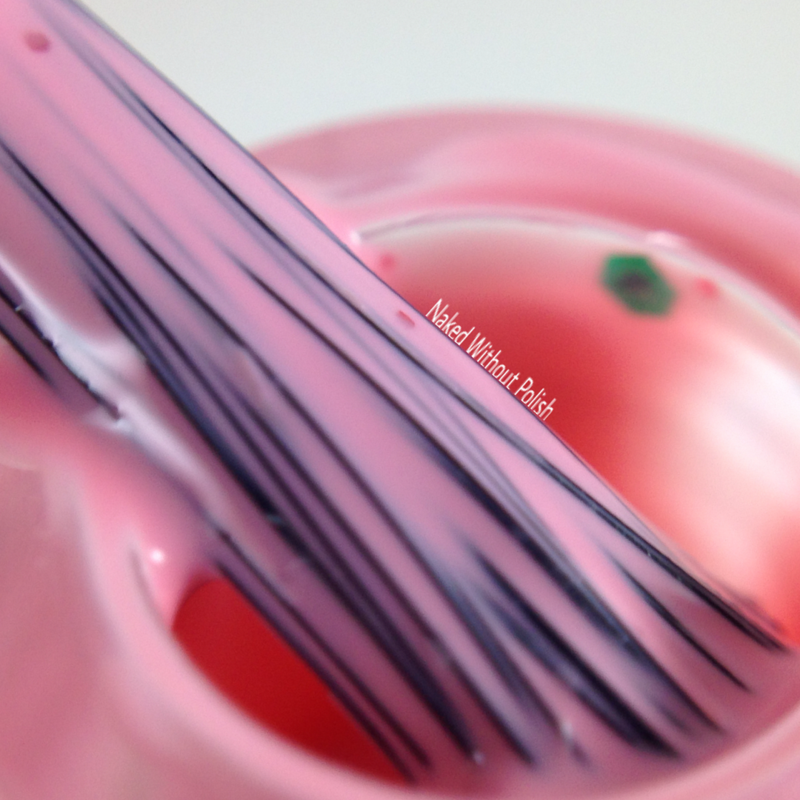 The pink flakes don't pop as much as I would like, but when they do...man-oh-man...are they gorgeous. 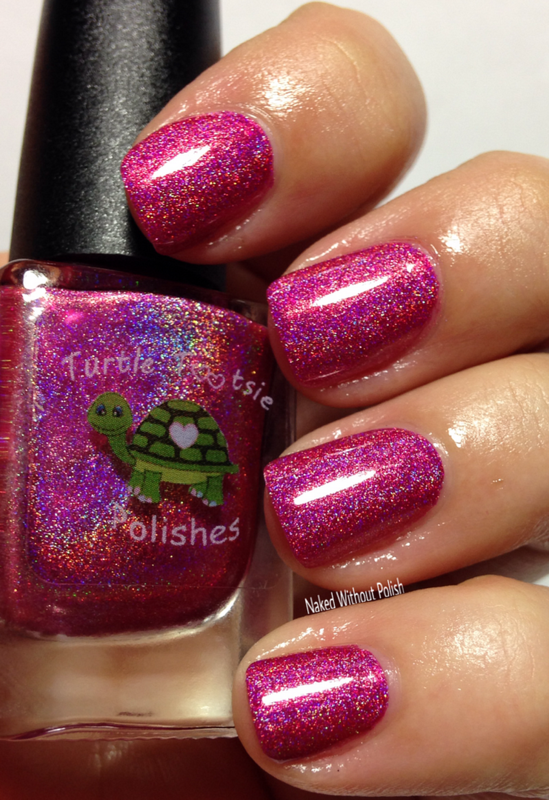 Turtle Tootsie Polish created Teeny Weeny Pink Bikini. 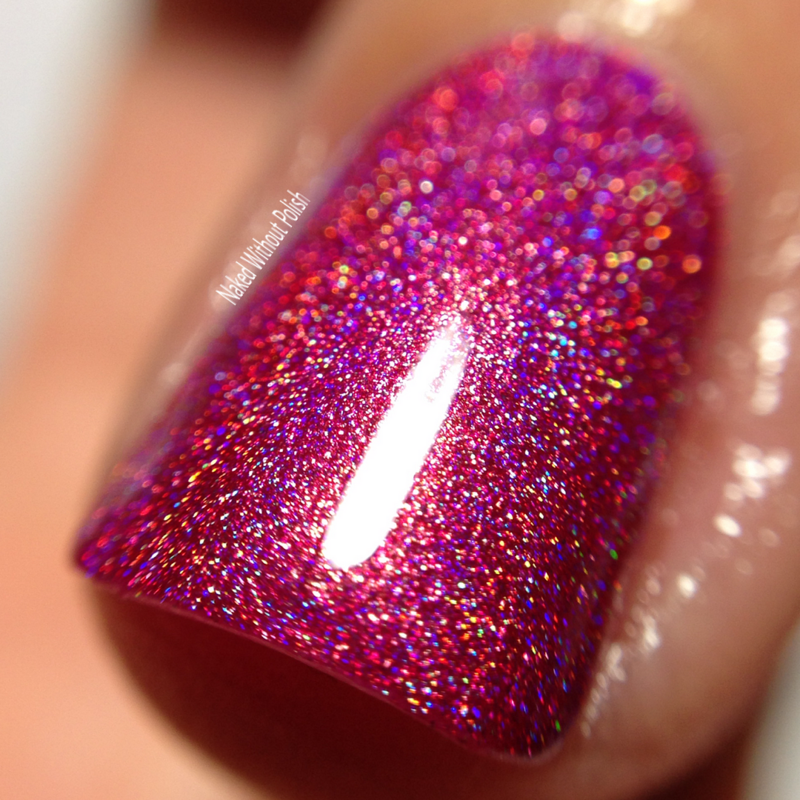 Teeny Weeny Pink Bikini is described as "a hot pink holo". 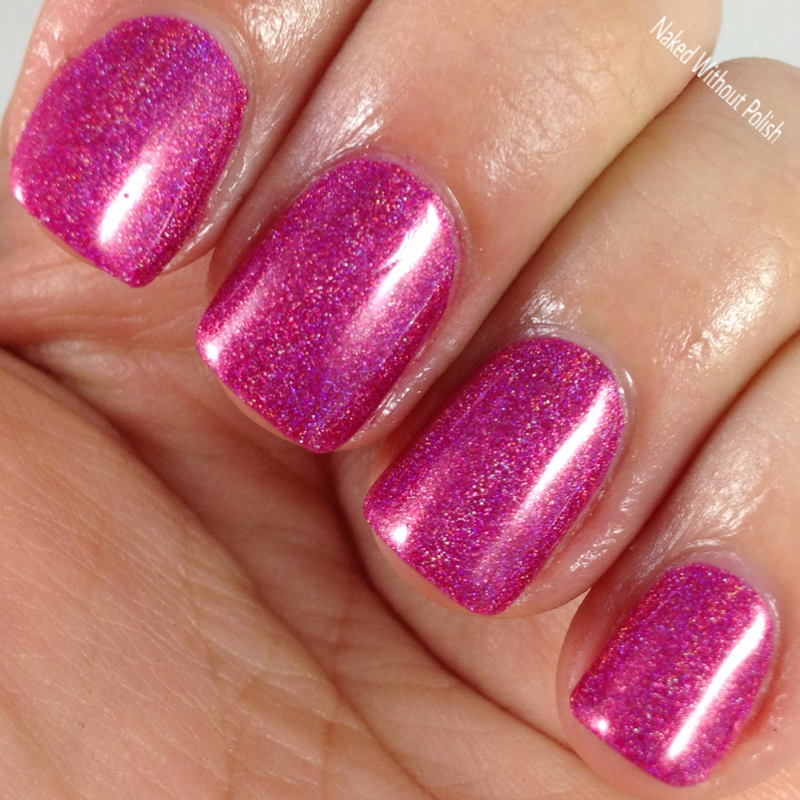 Shown is two coats of Teeny Weeny Pink Bikini with top coat. Teeny Weeny Pink Bikini is practically a one coater. I did two coats to be safe, but it probably wasn't all that necessary. She did an amazing job with this stunner. It is bright and vibrant. Make sure you've got on sunglasses if you go outside wearing this. 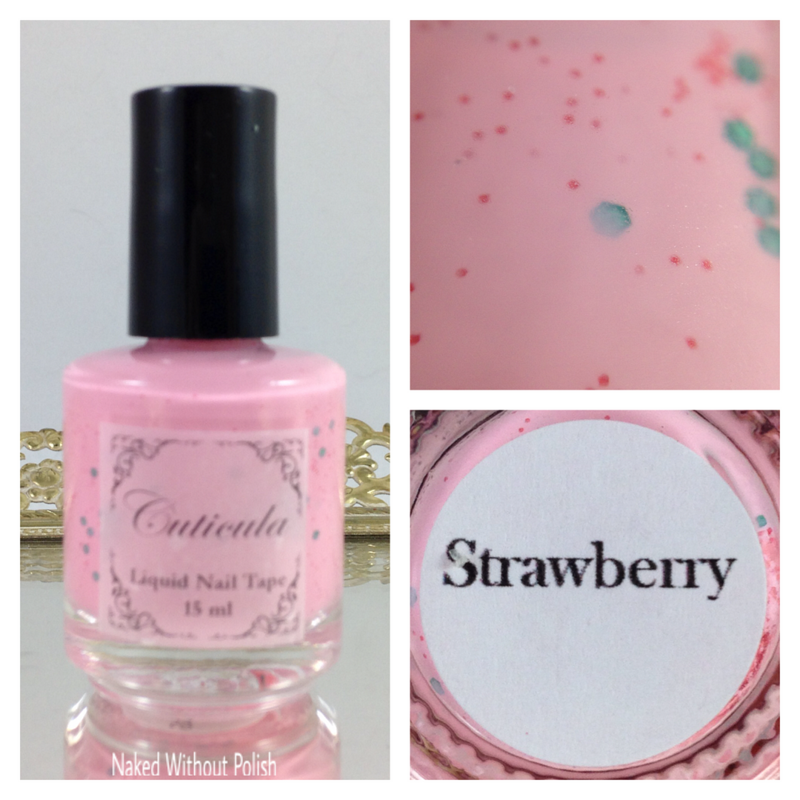 Cuticula created a strawberry scented liquid nail tape. The nail tape doesn't smell like strawberries until it dries. I played around with it for a bit, and it works. I don't do nail art, so I didn't do anything worth showing. I was happy with the dry time and the way it peeled off my skin though. If I need it, I know I'll be reaching for it. 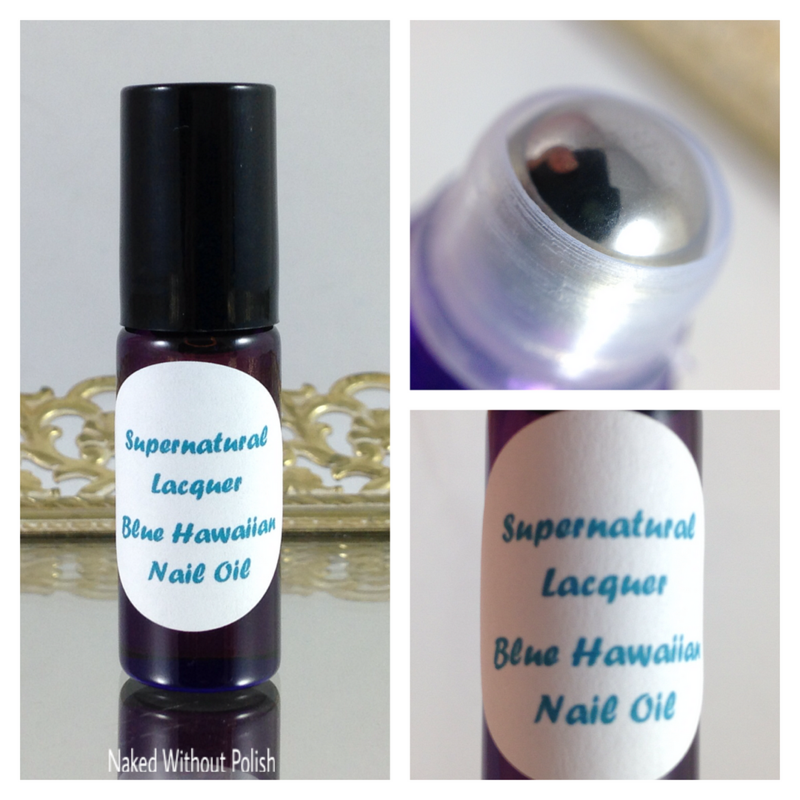 Supernatural Lacquer also included a cuticle oil in the Blue Hawaiian scent. This scent is so good! It's like a mixture of pineapple and coconut. No, it's not blue, it's just supposed to smell like the alcoholic beverage. Be warned, it will make you thirsty. The cosmetic bag is adorable. It is a sheer mesh with rainbow stripes. Nice and sturdy. 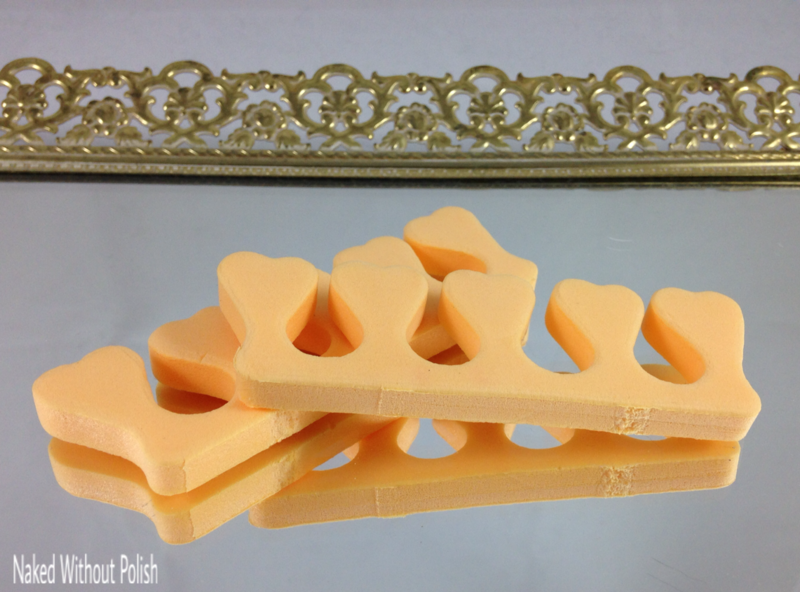 Toe separators are always good to have on hand. 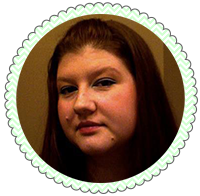 Even if you just need assistance for touch ups! 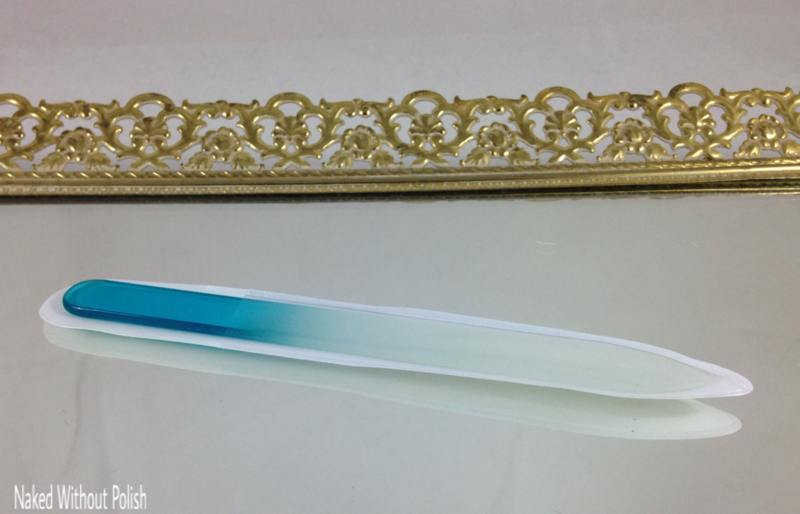 When is a nail file not handy? Never! Always have one on hand! 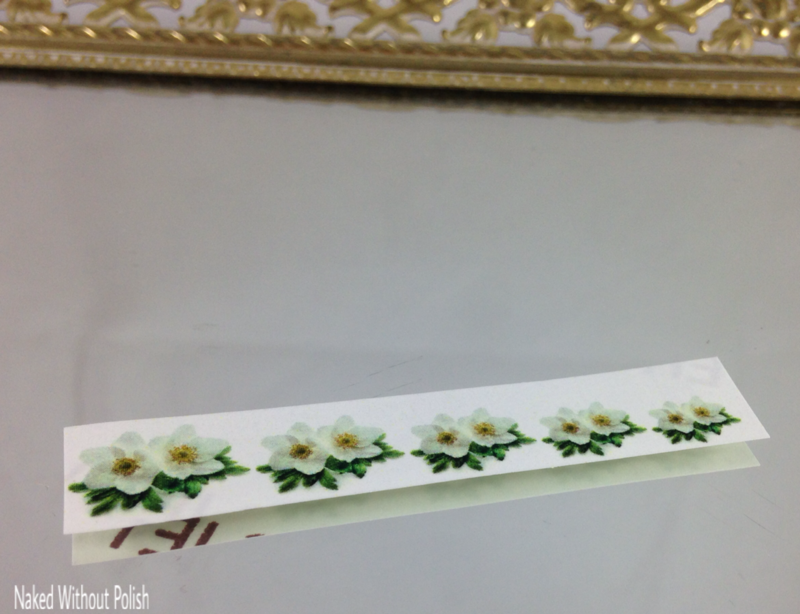 Cuticula also created some water slide decals. I've tried using water decals and I fail miserably. These are adorable though. The Spring Break Survival Kit is basically everything you'd need while on vacation (with the exception of some remover and a clean up brush). All in one little kit. So handy! The Spring Break Survival Kit will be available to pre-order in Black Label Nails shop from Sunday, February 28th through Sunday, March 6th. It will be available for $50. This is a great box. It's so versatile...a little bit of everything. 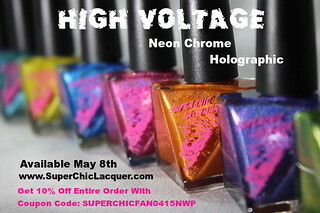 Don't miss your chance to get in on this. Follow all the brands on their social media platforms (links below) to stay updated on news, sales, and releases.